Be safe, be seen, in this heavy brushed cotton cap with reflective tabs and trim on peak. This cap offers enough reflective element for you to be seen in without it being blinding or annoying. 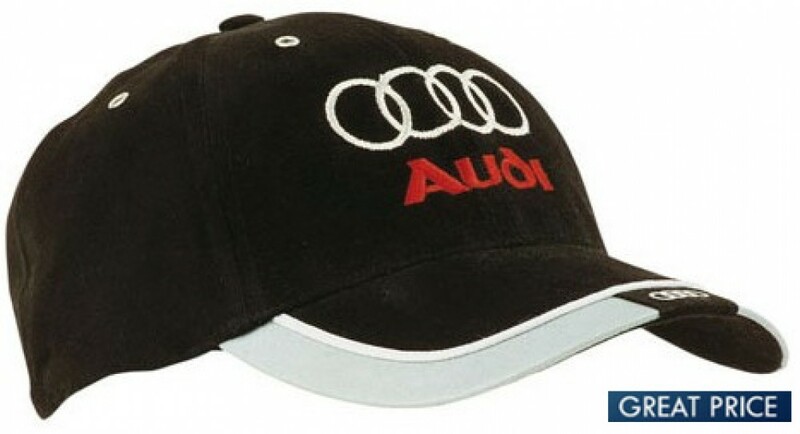 During the day the reflective trim adds some attractive contrast colour to the cap. In low-light situations, the reflective trim becomes easily visible for added night-time visibility. The material is solid all the way around, for added warmth. There are holes at the top of each panel as well for ventilation. Since it is adjustable it only comes in one size, featuring a fabric strap and buckle for size adjustment. This hat only comes in two plain colours, making it great for those wanting to keep it simple colour wise. 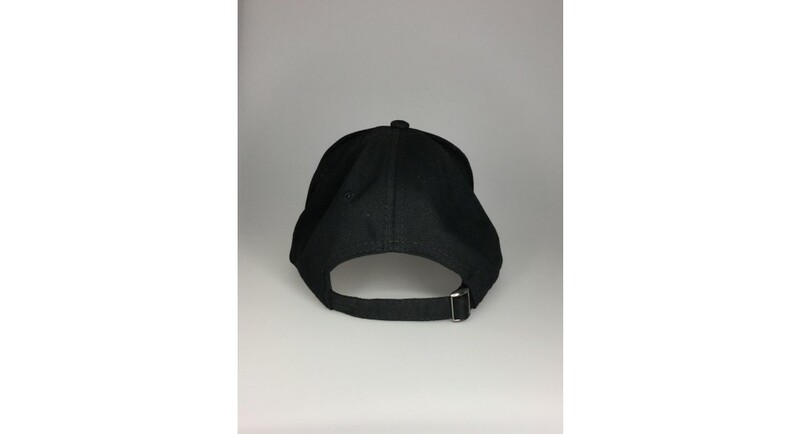 This cap is the perfect solution when you want a simple, easy to wear safety article. During the day it looks handsome and professional, and low light it helps you be seen. This makes it a great work hat in many different job industries. A perfect uniform addition for traffic controllers, truck drivers, emergency workers, police and many more. It is also a great solution for those who ride bikes or run and jog as well. Please provide all artwork in eps, pdf or high-resolution format. All products include embroidery with up to 8000 stitches as standard. Other branding options are available and may affect the final unit price. Listed prices exclude GST and delivery fees. If you have an address in Australia, we can deliver this quality headwear directly to your door. We ship to all states -- WA | SA | NT | TAS | VIC | NSW | ACT | QLD. Delivery requires a signature, so we cannot deliver to PO Boxes. We are also unable to deliver outside of Australia. If you are making multiple orders, please let us know so we can bundle your deliveries and save you money.